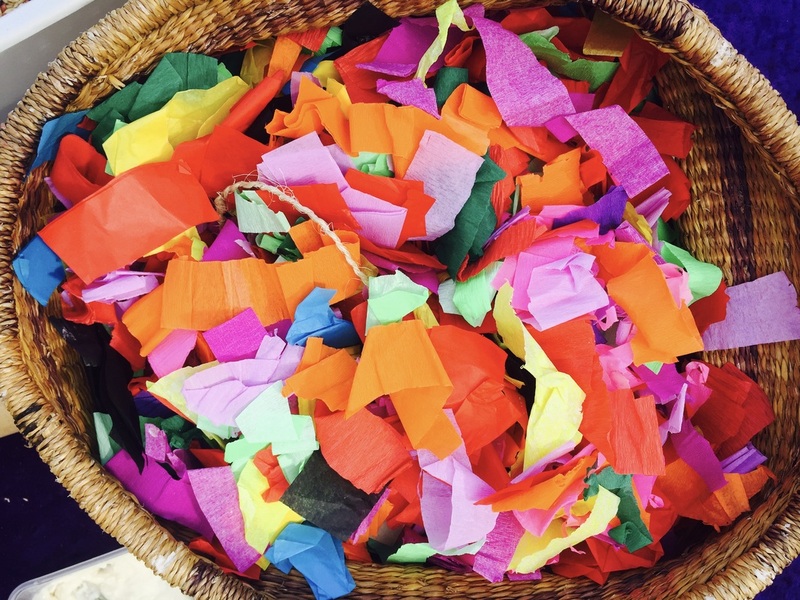 This activity not only uses recycled and natural materials, it encourages nature play. Place the feeder somewhere that you can watch parrots enjoying the seed feast! Eco Faeries collect cardboard tubing that has come from printing businesses and material shops. 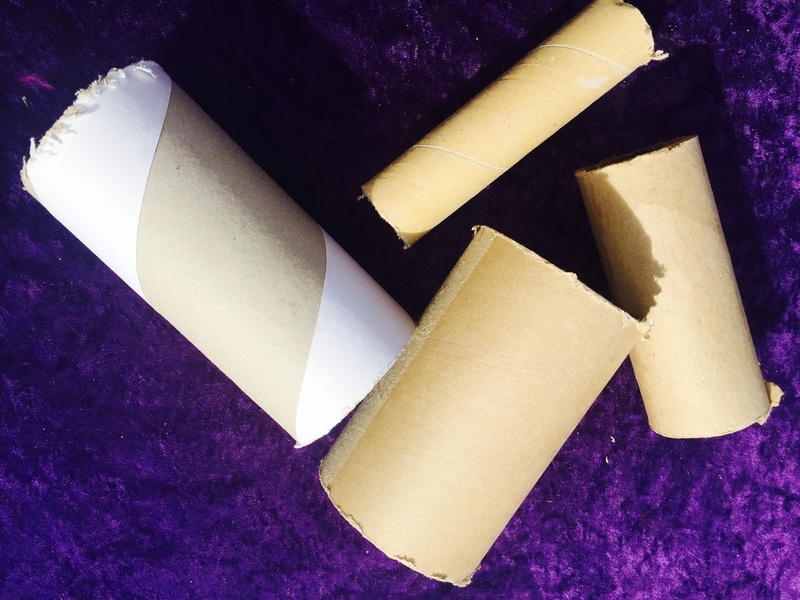 They are the centre roll for paper and material that is usually thrown away. Some companies recycle these as they are 100% recyclable, others unfortunately simply throw them away to landfill. We prepare the cardboard before an event by hand cutting the tube into 15cm lengths. 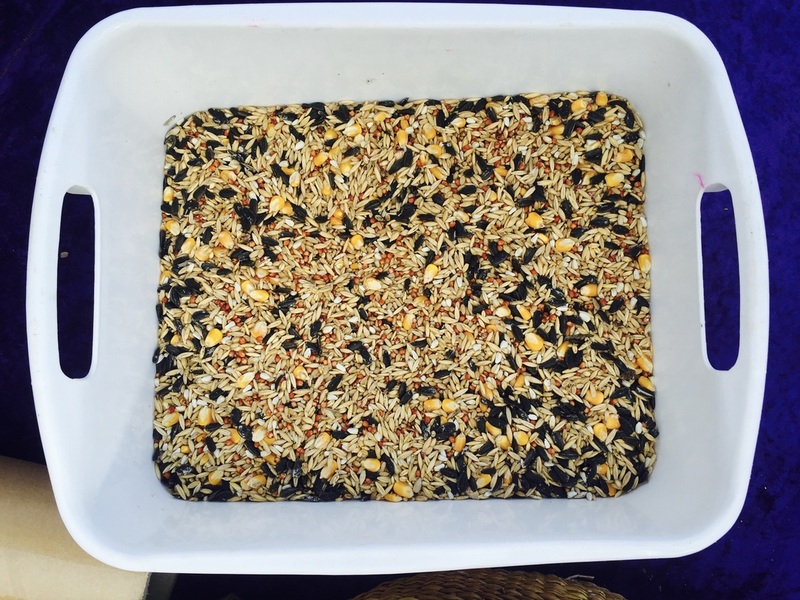 - The seed is large parrot seed mix suitable for Australian wildlife. 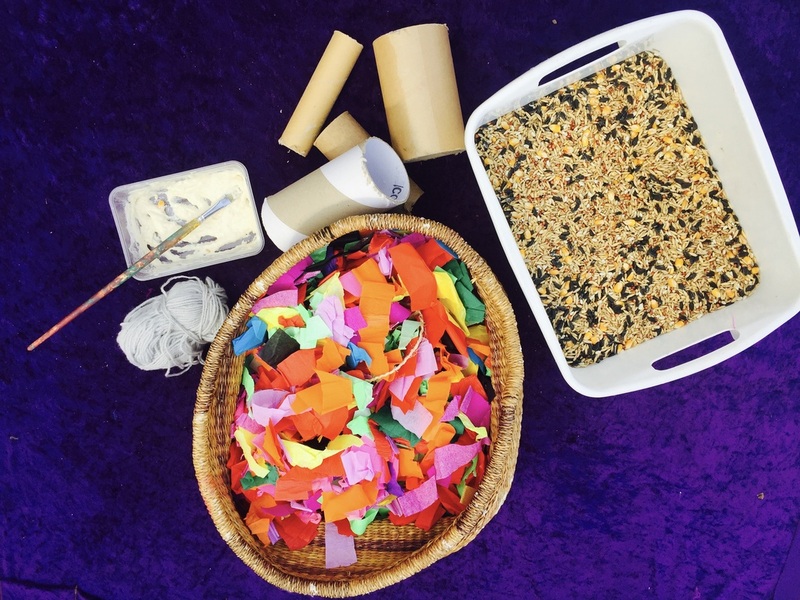 Children paint the flour glue over the tube then stick the colourful tissue paper to the tube. This is to attract parrots to the feeder. Then it's time to roll the tube in the seed bucket and try to stick on as much seed as possible. we finish the activity by tying on natural yarn so the feeder can be hung in a tree. 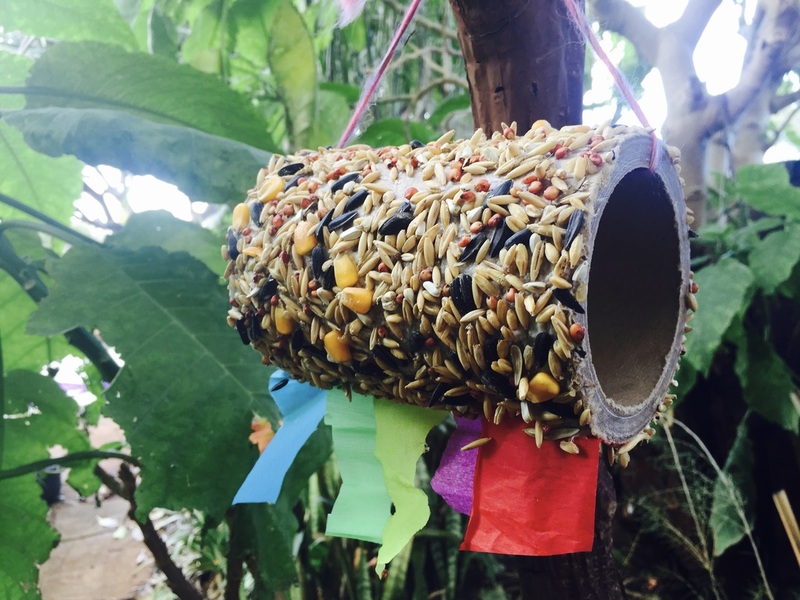 ​Time to take your feeder home and feed the birds!